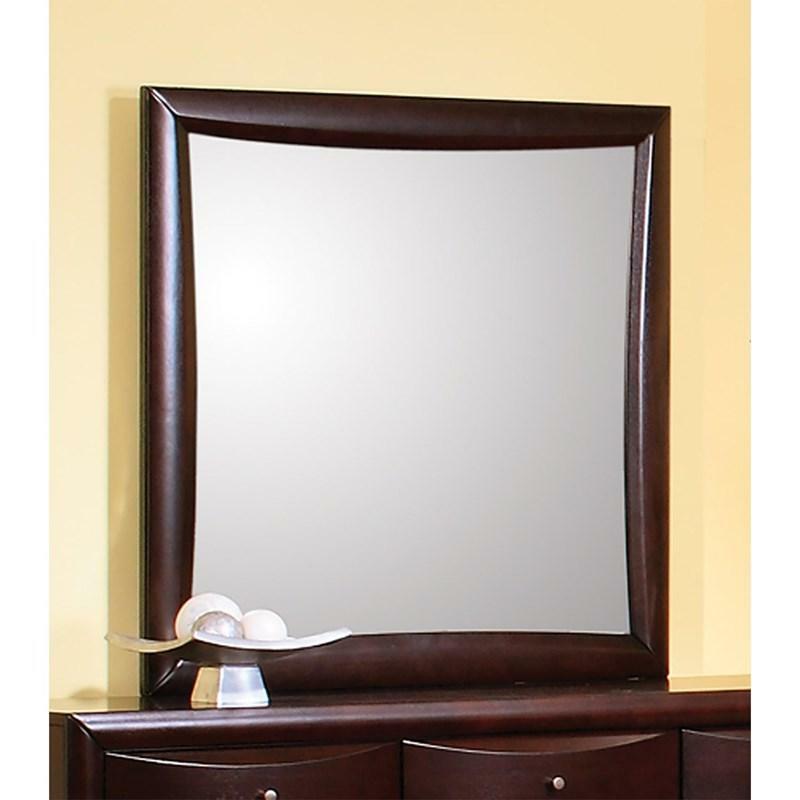 Volume 24.55 cu. 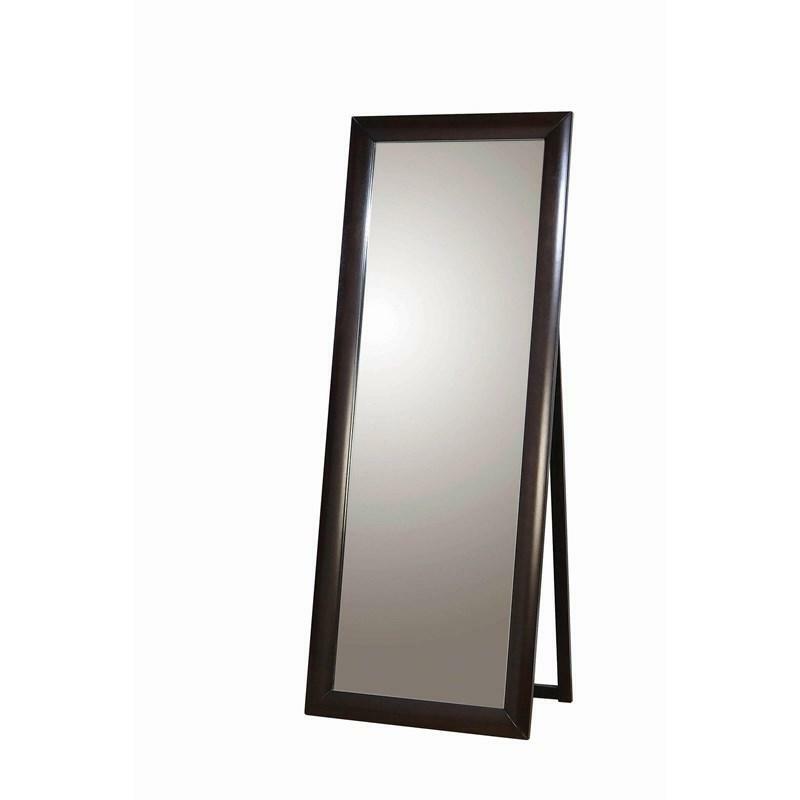 ft. / 0.70 cu. 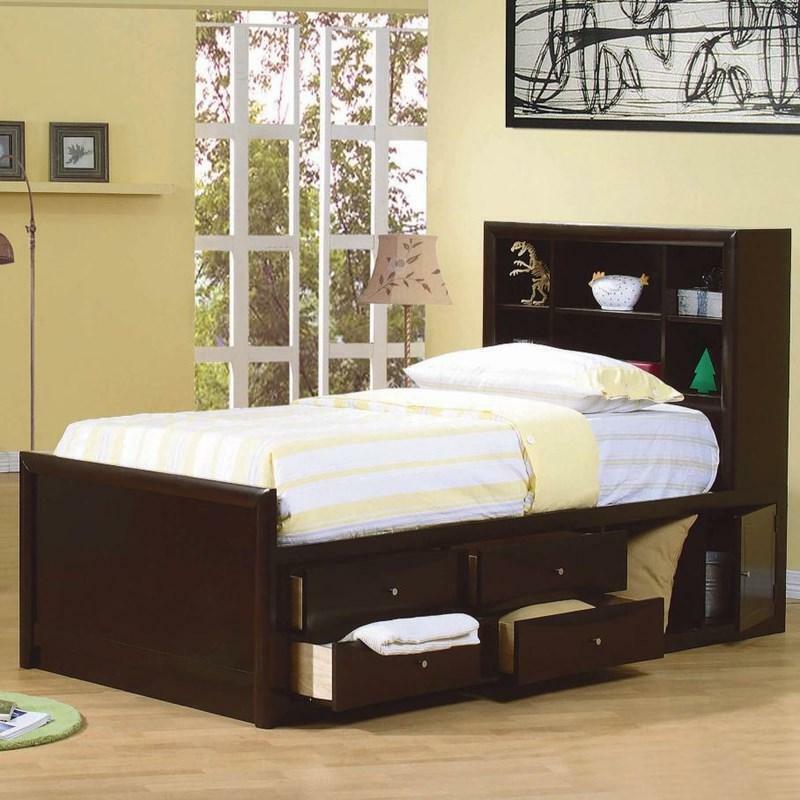 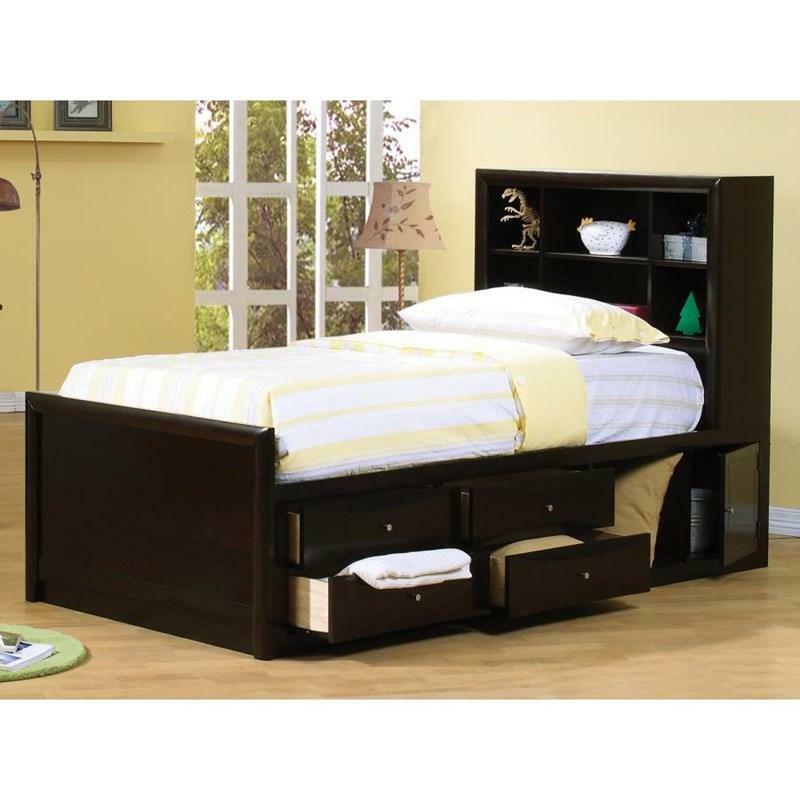 m.
This Sandy Beach California King Panel Bed offers a coastal style and comes in a rich cappuccino finish. 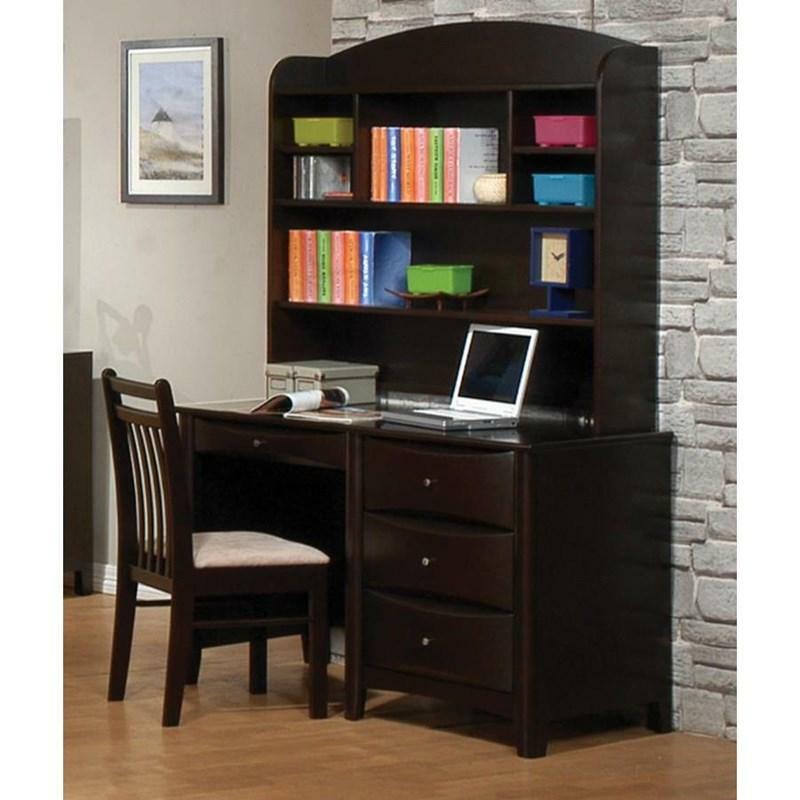 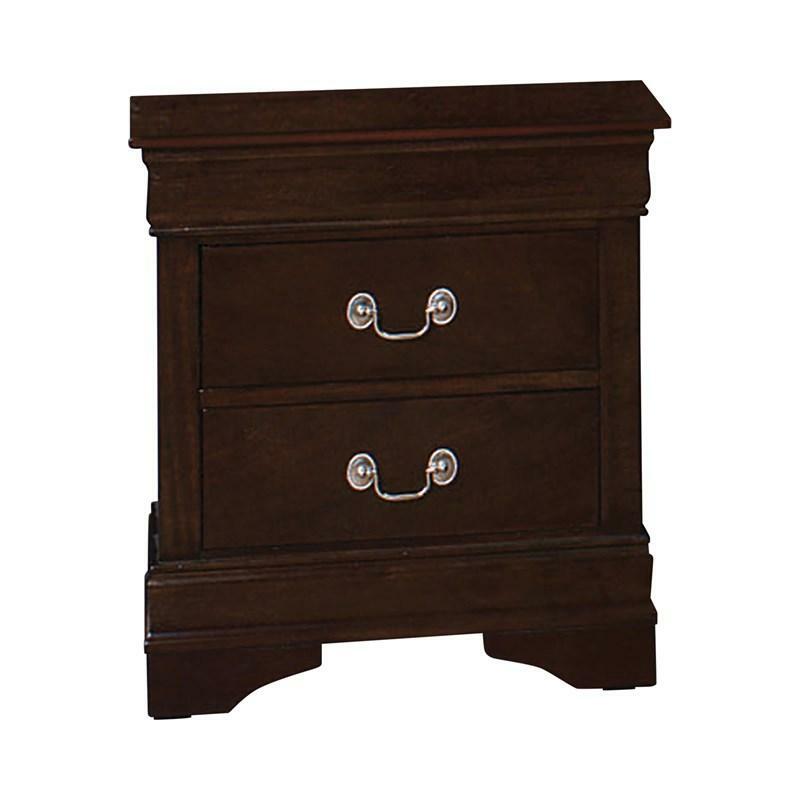 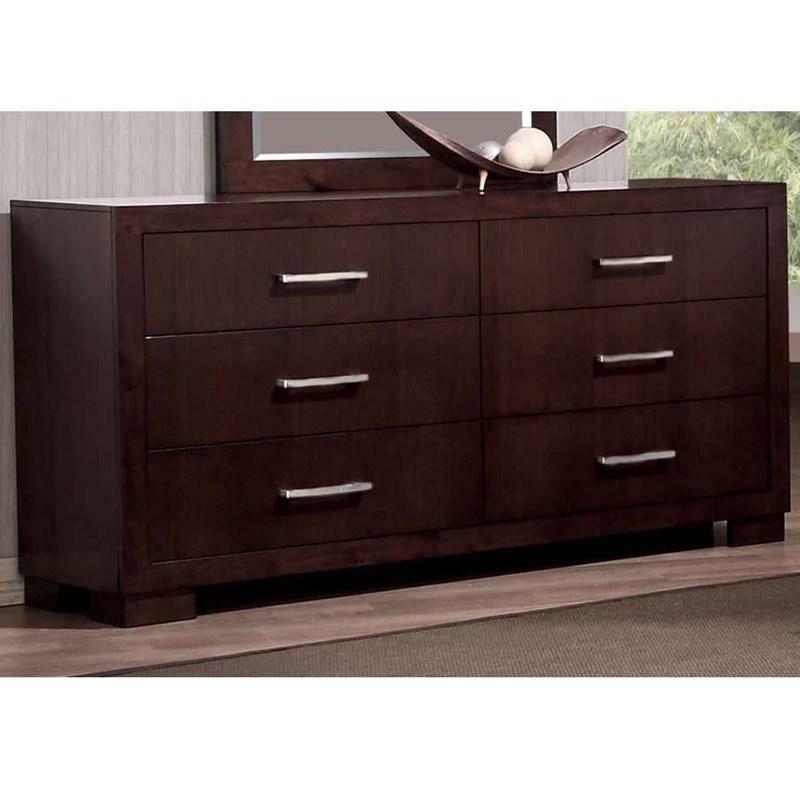 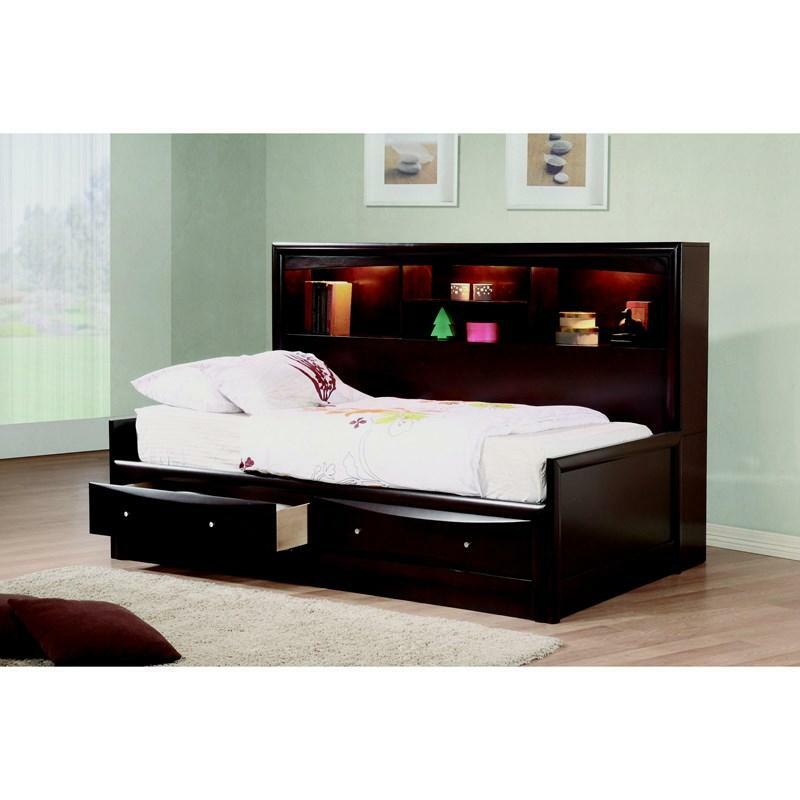 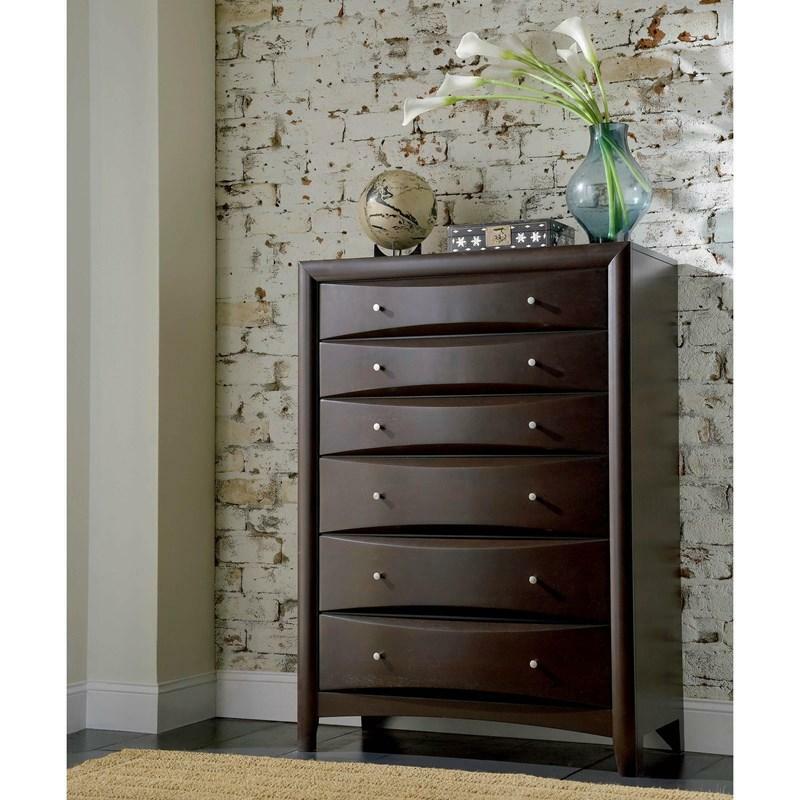 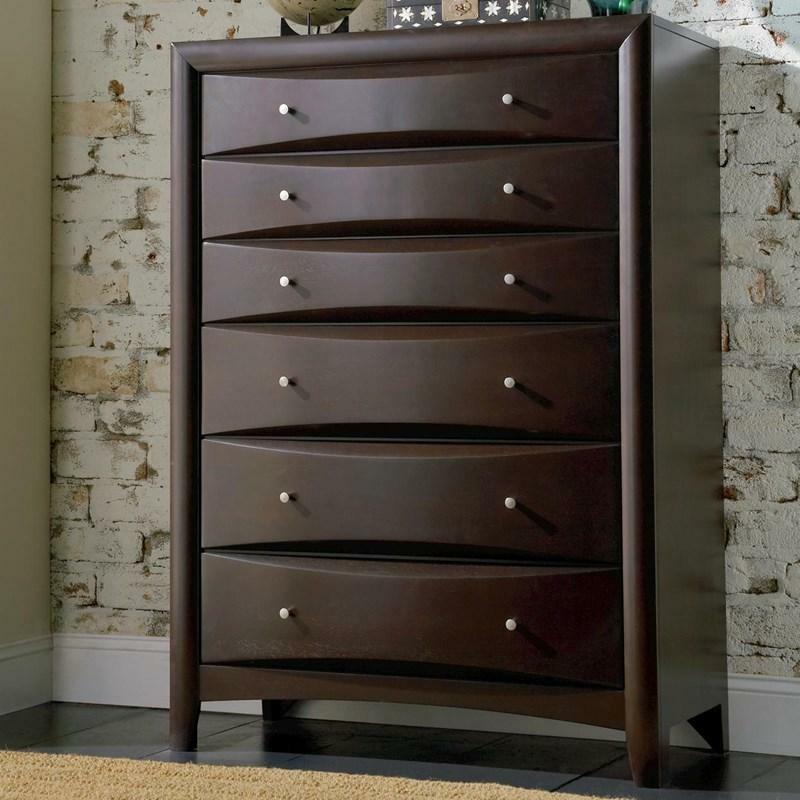 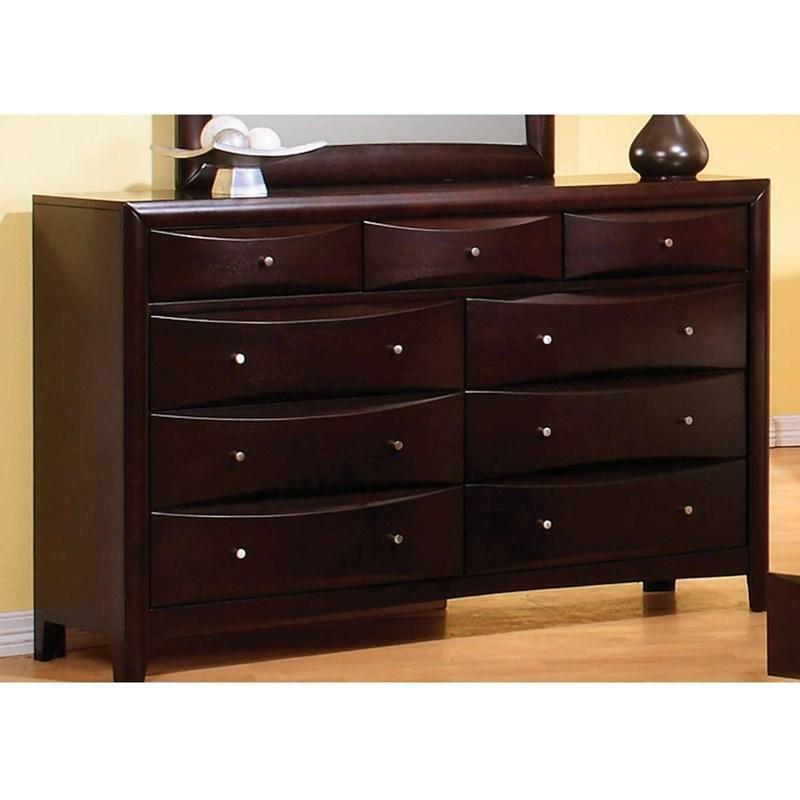 It features a tall paneled headboard, low profile paneled footboard, framed details, and tapered feet. 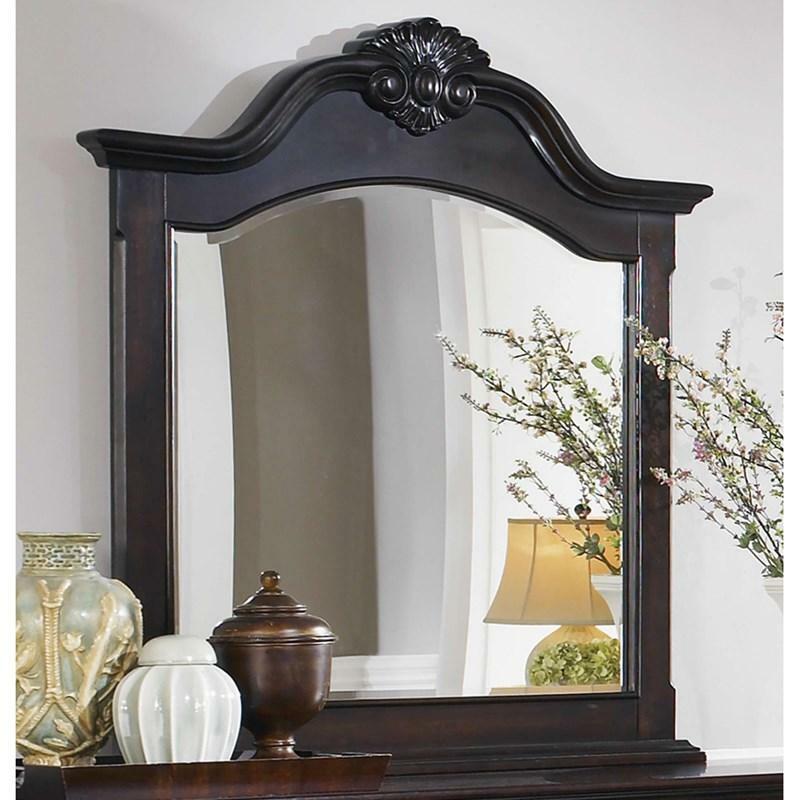 This Phoenix Dresser Mirror by Coaster Furniture is what you need in your bedroom, with a beautifully designed wood frame this piece comes with a beautiful cappuccino finish. 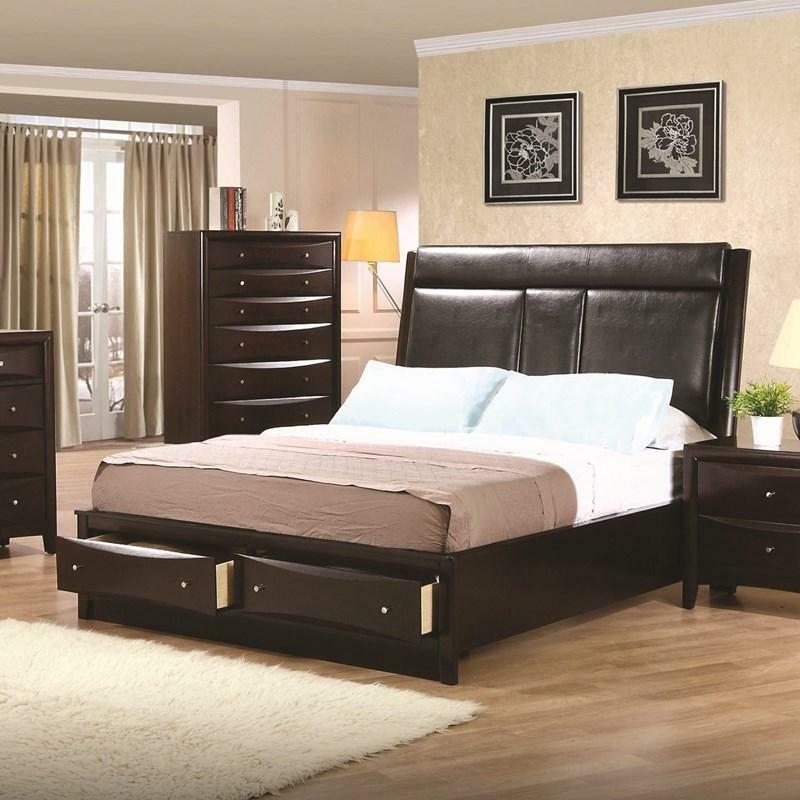 Irish Peddler's Furniture is located in Las Vegas and proudly serving the state of Nevada. 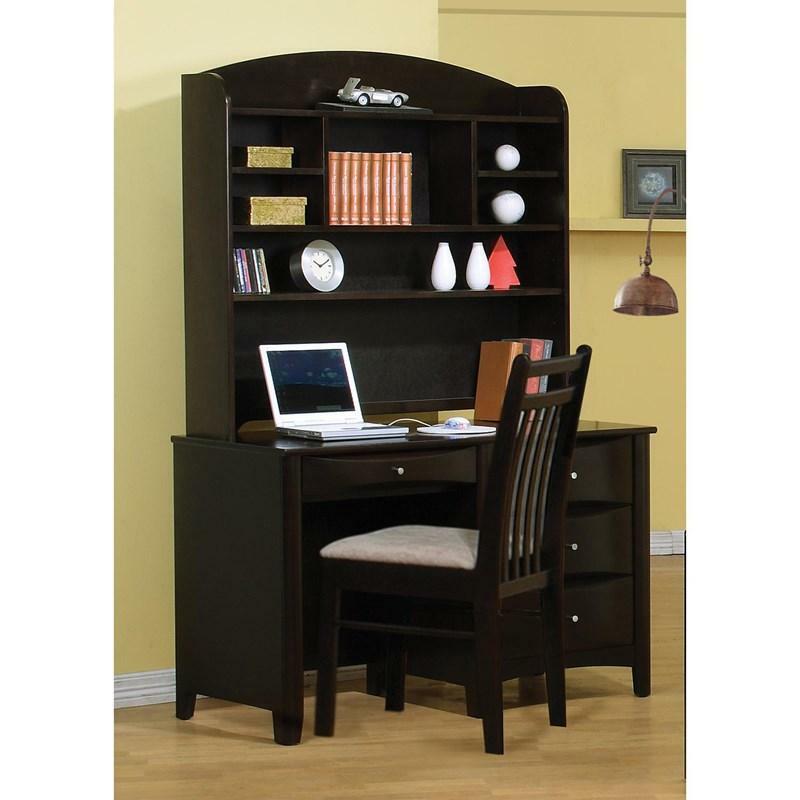 We showcase a large variety of living rooms, dining rooms, bedrooms, kids bedrooms, home office, home decor, and more. 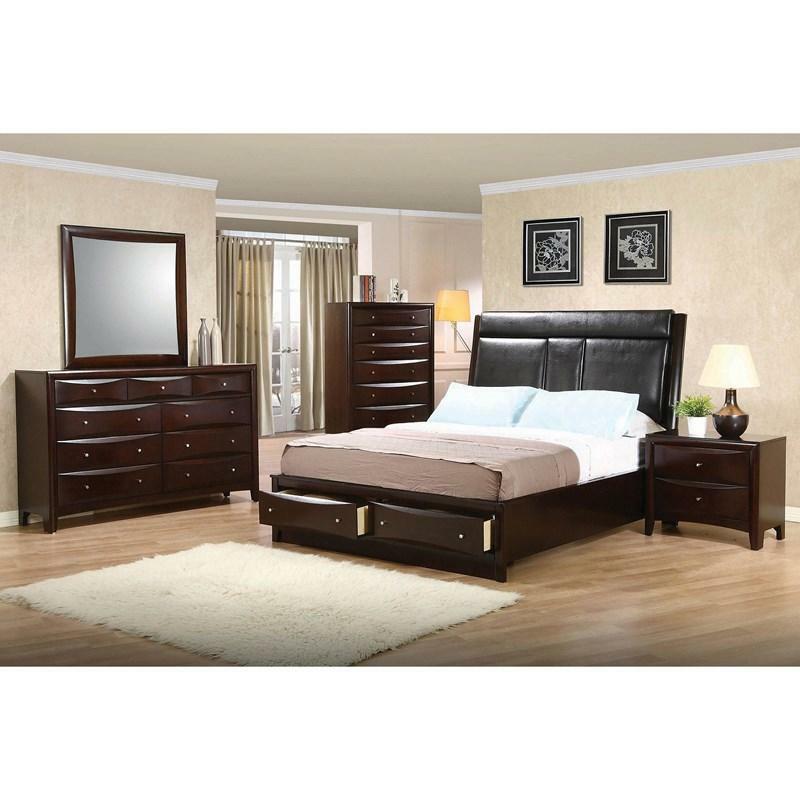 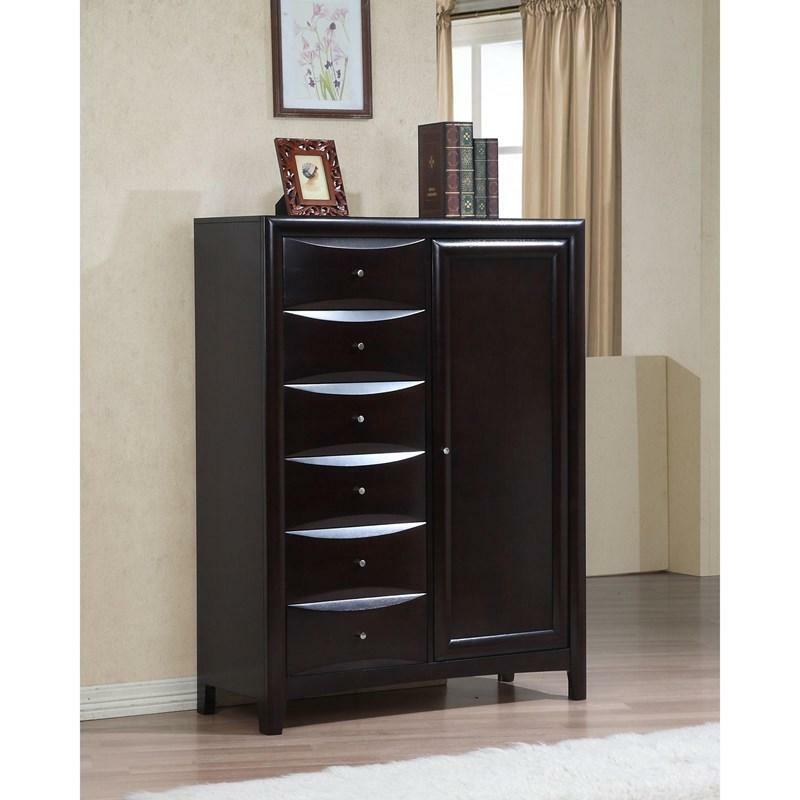 We carry major brands such as Acme, Affordable Furniture, Anthony California Inc., Coaster, Best Master Furniture, Best Quality Furniture, Crown Mark, Elements, Furniture of America, Homelegance, Legends Furniture, Corsicana, McFerran Home Furnishings, Sandberg Furniture, Standard, Universal Industries, Rug Factory Plus, and more. 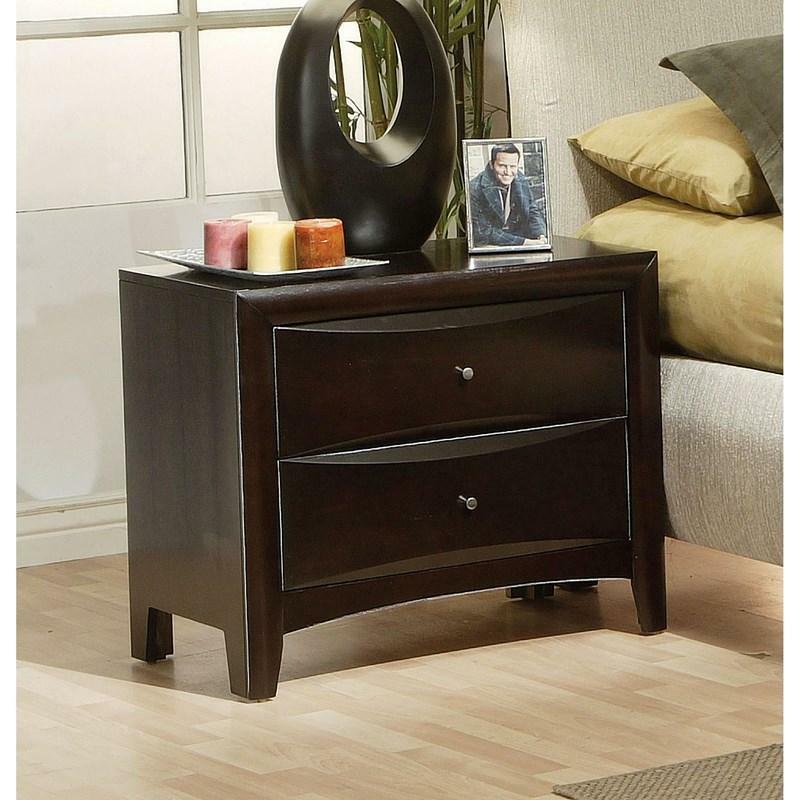 © 2019 Irish Peddlers Furniture All Right Reserved.